We have the expertise to help you manage all aspects of your accounting and taxation obligations as well as a network of specialists that can assist you in other areas of your business. We are experts in taxation matters for individuals. Whether you have shares, managed funds, foreign pensions, investment properties or run a microbusiness, we can assist you with your ongoing compliance needs. We handle complex capital gains tax matters and work with you to formulate a proactive tax planning strategy. Our staff are fully trained in using Xero and can help you keep the software running smoothly. No problem is too small, we would love to hear from you. Preparation of compliance documents such as Business Activity Statements, Fringe Benefits Tax returns or Tax Returns are our stock in trade. We can also assist with wage, superannuation and dividend policy to optimise the bottom line of your business. We also are handle other major accounting software. Running a SMSF is only becoming more complex for trustees. 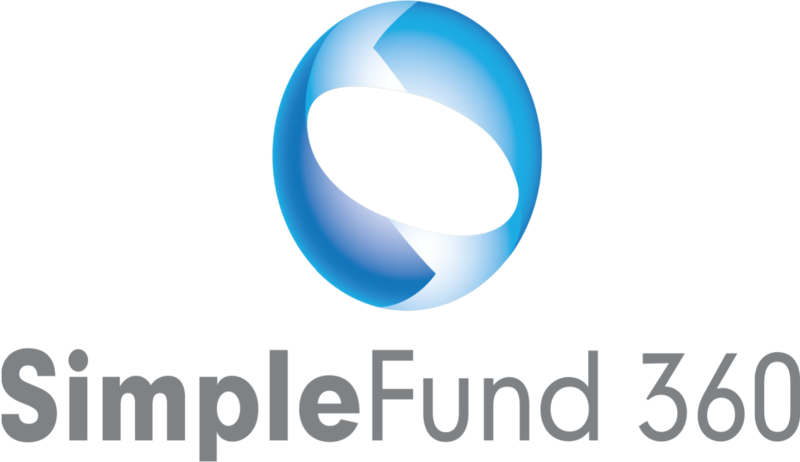 To assist you with the compliance requirements of running your Fund we use advanced software to automate where possible the collection and processing of data. This help save you time and money. We are also able to give structural and general advice so that your Fund achieves your goals. Our staff can assist you to migrate from your current accounting system to Xero or setup a new business from scratch. We can also suggest and setup Add-Ons that provide extra functionality to streamline the running of your business. By using Xero, you are using the same software as Woottons which saves time and money! Talk to us about your accounting needs! Running a Self Managed Supernnuation Fund is becoming more complex. To assist you in the cost-effective management of your fund we use the best software solutions to handle compliance requirements and automate the collection of data for your Fund.